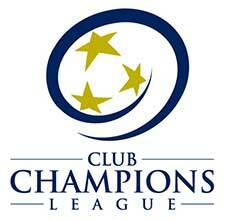 The LMVSC 2003 Boys Red Team plays in the Club Champions League (CCL) and the Eastern Regional League (ERL). 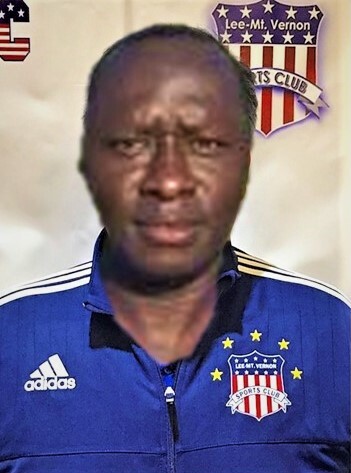 With over 30 years of experience, Sam Okpodu began his career with the Nigerian National Team. During that time, he was able to train and play in Brazil, Spain, and England. He earned his UEFA “A” Coaching License while in Belfast, Northern Ireland. He received his USSF “B” license and the NSCAA Advanced National Coaching Diploma. He is the Atlantic Coast Conference’s all-time leading scorer with 193 points and was named three times first-team All-American. Sam also played as a starter for the Orlando Lions Professional Soccer Team. Served as a Head Coach in youth soccer while in North Carolina then went on to start the women’s soccer program at Virginia Tech. He led the Nigerian Women’s National Team to win the African Women’s Championship qualifying them to play in the FIFA Women’s World Cup. He later served as the Men’s Head Soccer Coach at Newberry College and was the Executive Director of the South Carolina Youth Soccer Association. Sam coached the South Carolina ODP U14 Boys team and lead them to a regional championship. Sam has a vast knowledge of the college recruiting process as a former college coach.